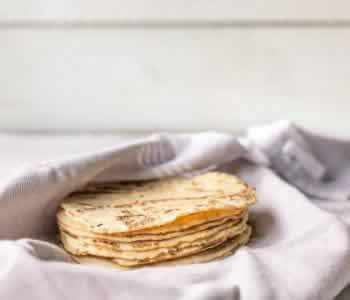 Here's our collection of fun and easy fluffy pancake recipes. All the fluffy pancake recipes have step-by-step instructions. We hope you love them as much as we do! 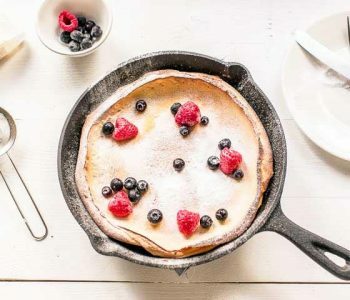 Sweet Dutch baby pancake is a fluffy pancake recipe that is a super easy to make. 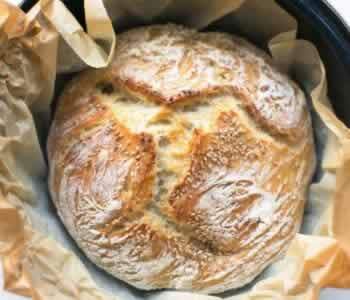 You mix it up in less than 5 minutes and it is excellent for any occasion. You can eat these Dutch baby pancakes sweet or savory, for breakfast, lunch and even for dessert. 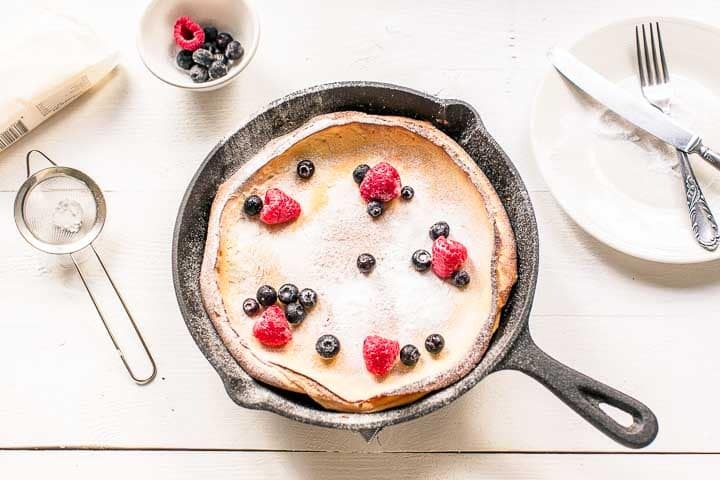 Are you ready to learn how you can make this sweet Dutch baby pancake recipe? Lets get started!